Many researchers are familiar with Overleaf from an authoring perspective. Overleaf is the LaTeX based, online collaboration tool which provides an integrated, real time PDF-style preview of the manuscript as it is being written. This tool has also been adopted by many institutions, universities and publishers around the world. To help streamline the manuscript submission process, Overleaf is also now integrated with the Editorial Manager Ingest Service. This means that authors collaborating on work within Overleaf can transfer submission files and metadata to EM journals with a single click. This brief video tutorial illustrates how it works, and you can try it for yourself using this Aries Journal A demonstration template. Featured below are the journals which already have this EM submission link enabled; simply click on the template to get started. If you'd like more information on setting this up for your journal, please get in touch, we'd love to hear from you! 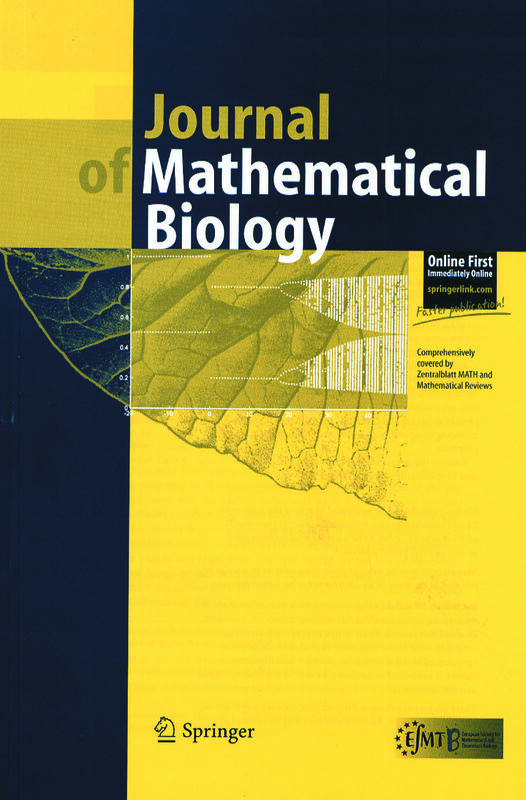 This is the general template file for LaTeX submissions to Springer journals which can be used to prepare submissions for Journal of Mathematical Biology. This template includes a few options for different layouts and content for various journals. Please consult the Springer author guidelines for this journal as needed. Once your manuscript is complete, simply use the "Submit to Journal" option in the Overleaf editor to submit your files directly to the journal for processing. If you're new to LaTeX, check out our free online introduction to help you get started, or please get in touch if you have any questions. 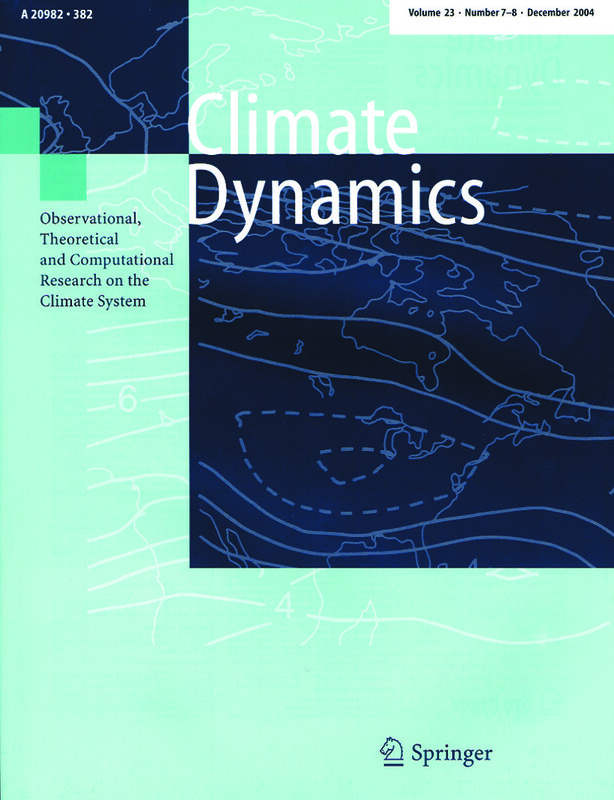 This is the general template file for LaTeX submissions to Springer journals which can be used to prepare submissions for Climate Dynamics. This template includes a few options for different layouts and content for various journals. Please consult the Springer author guidelines for this journal as needed. Once your manuscript is complete, simply use the "Submit to Journal" option in the Overleaf editor to submit your files directly to the journal for processing. If you're new to LaTeX, check out our free online introduction to help you get started, or please get in touch if you have any questions. This is the general template file for LaTeX submissions to Springer journals which can be used to prepare submissions for Boundary-Layer Meteorology. This template includes a few options for different layouts and content for various journals. Please consult the Springer author guidelines for this journal as needed. Once your manuscript is complete, simply use the "Submit to Journal" option in the Overleaf editor to submit your files directly to the journal for processing. If you're new to LaTeX, check out our free online introduction to help you get started, or please get in touch if you have any questions. This is the general template file for LaTeX submissions to Springer journals which can be used to prepare submissions for Statistical Papers. This template includes a few options for different layouts and content for various journals. Please consult the Springer author guidelines for this journal as needed. Once your manuscript is complete, simply use the "Submit to Journal" option in the Overleaf editor to submit your files directly to the journal for processing. If you're new to LaTeX, check out our free online introduction to help you get started, or please get in touch if you have any questions. 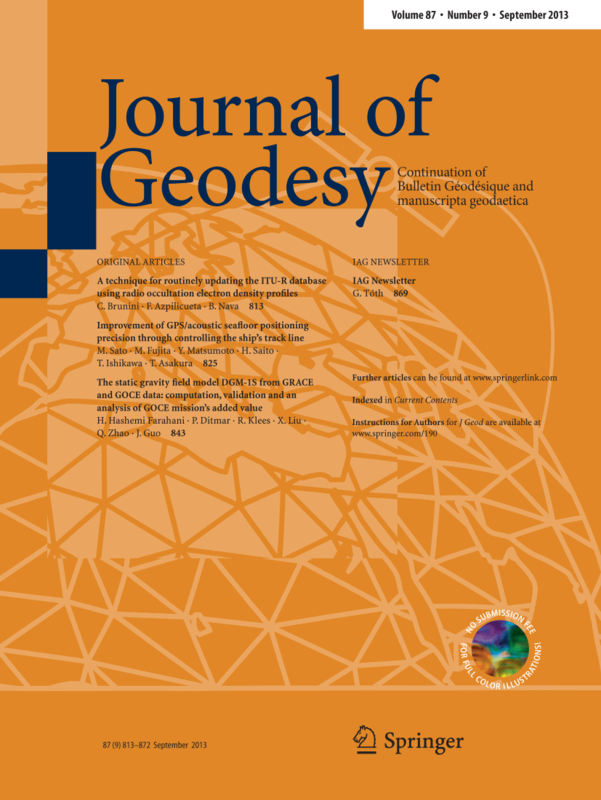 This is the general template file for LaTeX submissions to Springer journals which can be used to prepare submissions for Journal of Geodesy. This template includes a few options for different layouts and content for various journals. Please consult the Springer author guidelines for this journal as needed. Once your manuscript is complete, simply use the "Submit to Journal" option in the Overleaf editor to submit your files directly to the journal for processing. If you're new to LaTeX, check out our free online introduction to help you get started, or please get in touch if you have any questions. 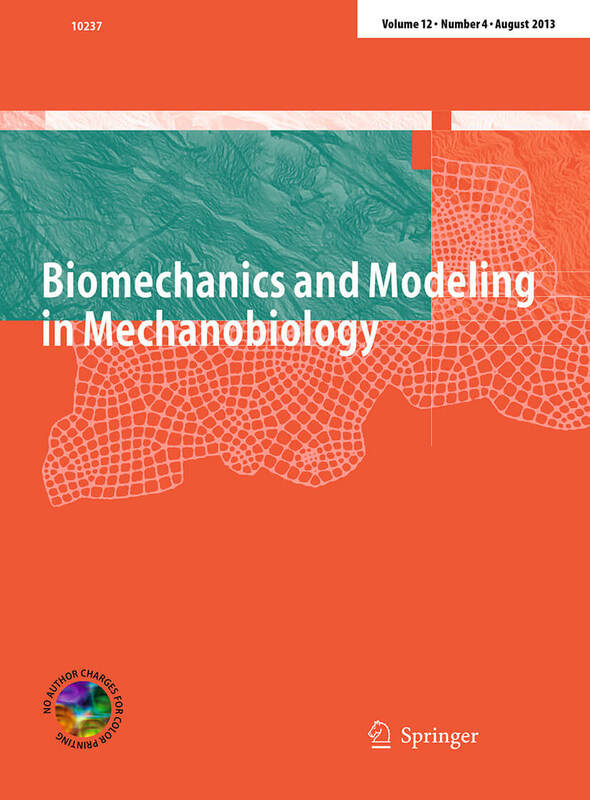 This is the general template file for LaTeX submissions to Springer journals which can be used to prepare submissions for Biomechanics and Modeling in Mechanobiology. This template includes a few options for different layouts and content for various journals. 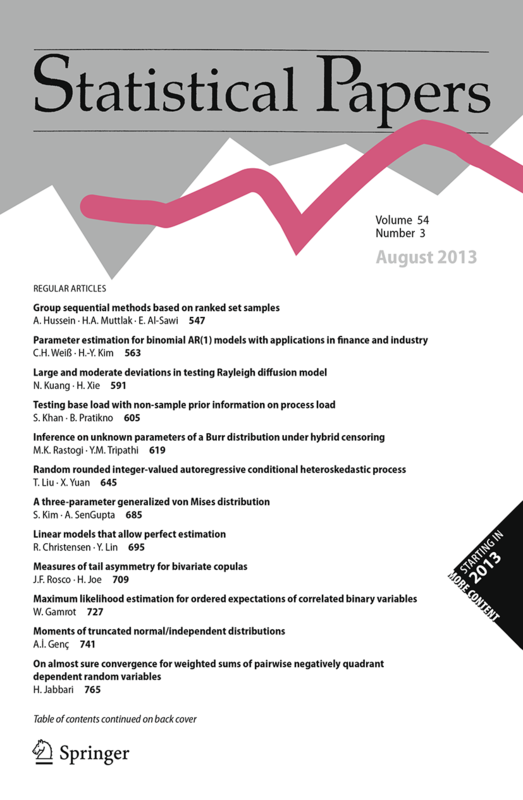 Please consult the Springer author guidelines for this journal as needed. Once your manuscript is complete, simply use the "Submit to Journal" option in the Overleaf editor to submit your files directly to the journal for processing. If you're new to LaTeX, check out our free online introduction to help you get started, or please get in touch if you have any questions. This is the template for LaTeX submissions to British Journal of Political Science (BJPolS). You can use it to write and collaborate online in LaTeX. Once your article is complete, you can submit directly to BJPolS using the ‘Submit to journal’ option in the Overleaf editor. For more information on how to write in LaTeX using Overleaf, see this video tutorial, or contact the the journal for more information on submissions. 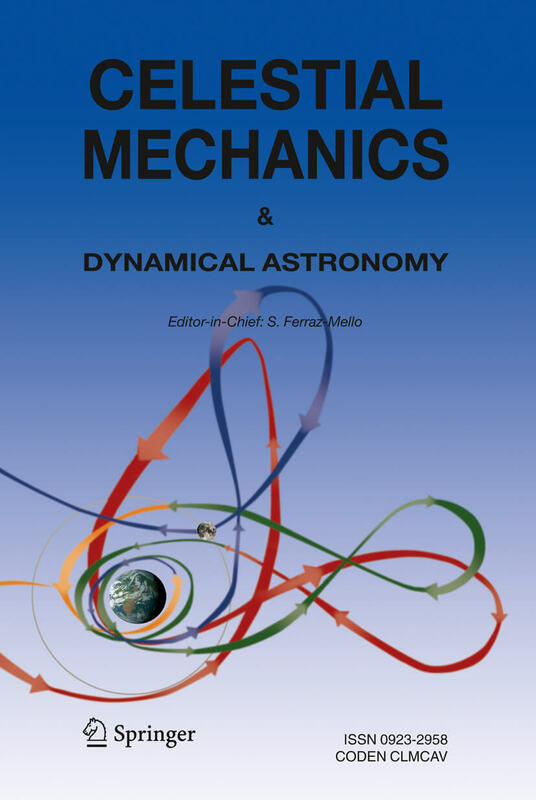 This is the general template file for LaTeX submissions to Springer journals which can be used to prepare submissions for Celestial Mechanics and Dynamical Astronomy. This template includes a few options for different layouts and content for various journals. Please consult the Springer author guidelines for this journal as needed. Once your manuscript is complete, simply use the "Submit to Journal" option in the Overleaf editor to submit your files directly to the journal for processing. If you're new to LaTeX, check out our free online introduction to help you get started, or please get in touch if you have any questions. 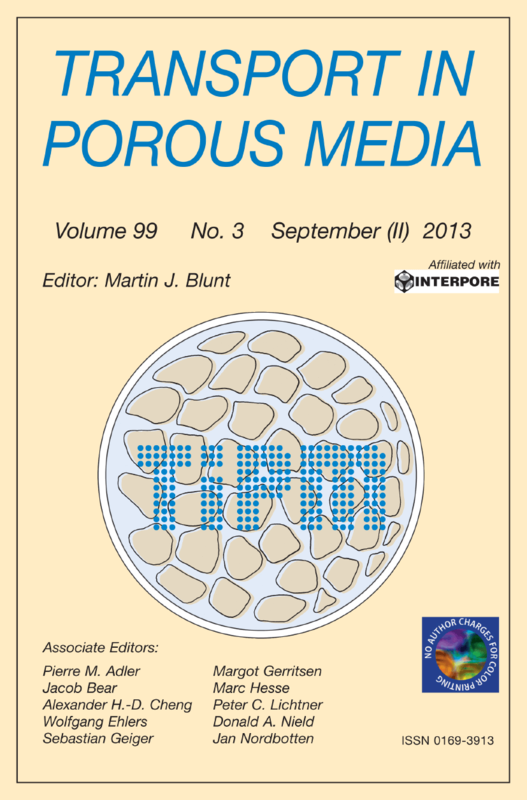 This is the general template file for LaTeX submissions to Springer journals which can be used to prepare submissions for Transport in Porous Media. This template includes a few options for different layouts and content for various journals. Please consult the Springer author guidelines for this journal as needed. Once your manuscript is complete, simply use the "Submit to Journal" option in the Overleaf editor to submit your files directly to the journal for processing. If you're new to LaTeX, check out our free online introduction to help you get started, or please get in touch if you have any questions.